Downsizing is a hot topic in Greater Boston. Many thanks to everyone who came out to our seminar, ‘Planning for Your Future,’ including our guest speakers – Attorney Carl Toumayan, Allyson Kreycik, Senior Loan Officer, and Peter Boari, CPA. 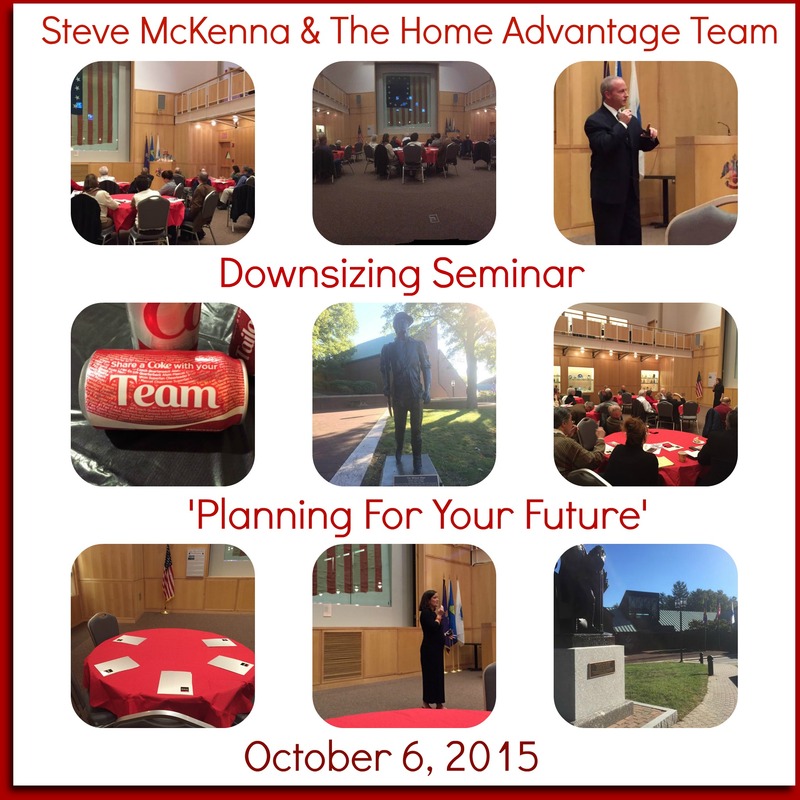 Downsizing is a topic that is impacts a large (and growing) community in Greater Boston. Baby Boomers and their families are quickly realizing that downsizing in a competitive real estate market is more complicated than it appears. There are so many variables today that it is nearly impossible to go it alone – selling your current home, buying a home to fit your current and future needs, estate planning, tax implications, financial strategies…. Planning for your future starts with you, but it continues with the help from a team of experts who can get you to where you want to be down the road. Ready to get the ball rolling? Call us today: 781-645-0505.